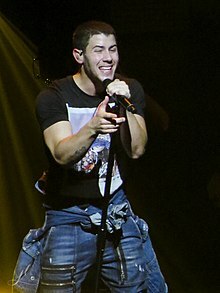 On May 26, 2017, Jonas released the single "Remember I Told You" which features British singer-songwriter Anne-Marie and American singer and producer Mike Posner. Jonas released the song "Find You" on September 14, 2017. 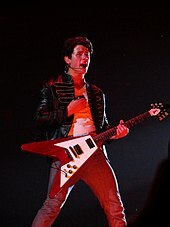 Jonas contributed to the Ferdinand soundtrack with the song "Home", released on October 20. The song was nominated for the Golden Globe Award for Best Original Song. In an August 2018 interview with Teen Vogue, Jonas announced the impending release of a collaboration with Robin Schulz titled "Right Now", which he co-wrote with Skylar Grey. In August 2018, it was announced that Jonas had joined the cast of the animated film UglyDolls alongside Kelly Clarkson and Pitbull. It is scheduled to be released on May 10, 2019.